Social media, like it or not, is here to stay. It’s not just a fad, and if you want more prospects and customers you need to be where they hang out. If you don’t have the knowledge, desire or time to attend to this, you’re not alone. Hiring a business to do your social media management for you may be the way to go. Social media is how people communicate and share what they’re doing these days. It looks like it’s here to stay so it’s time to get in on it if you want to reach more people. Our social media management service takes the day-to-day posting and engagement off your hands so you can keep working on your business. Not every type of social media will be appropriate for what you do. It’s important, however, to choose at least a couple social spaces that will work for your business. Think about who your target market is and what types of social sites they tend to spend the most time on. You don’t need to get all personal on social media but you do need a presence for your business. Just having a Facebook business page can get the ball rolling and can help with search engine optimization, too. Does Social Media Management Sound Overwhelming? Sometimes all this sounds a bit overwhelming, but keep in mind that you don’t need new content for every post. It’s unlikely that people will see everything you post on your social media platforms and on your blog. And if you write a blog you could start by posting some of the content from that post to all of your social accounts. Reusing content is a great way to get your message out And if it’s seen more than once by the same person that can actually be a good thing. 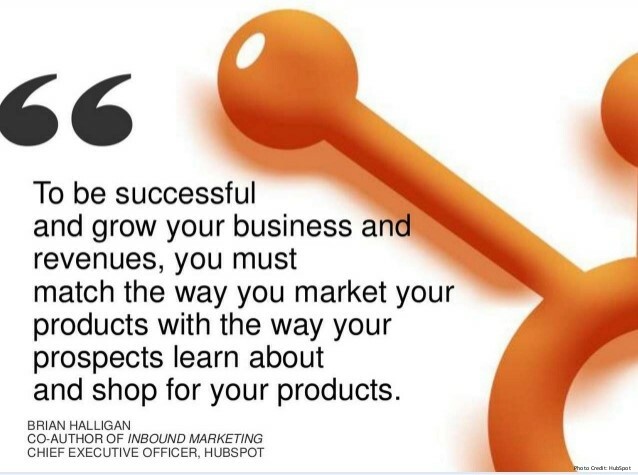 Take more opportunities to get in front of your ideal customers. Use an attention-getting headline and a call to action (CTA) to get more customers. Placing targeted ads on social media can also be a great way to get in front of your market. See what else is involved with social media management in this article by Social Media Today. Need help with social media? Let's talk!